Botanical Flowers is a 34-year-old company in the heart of The Woodlands, dedicated to exceptional customers service. In February 2017, Botancial Flowers was purchased by local resident Taylor Morton. She has been creating floral designs for over 10 years. Her speciality is designing unique fresh flower arrangements with a natural touch for her customers. We also have a large assortment of green and blooming plants. We do carry a nice assortment of specialty plants which includes bromiliads and dish gardens. We also offer fruit baskets, gourmet baskets, balloon and candy bouquets, "junk" food baskets and more. Give us a call today! 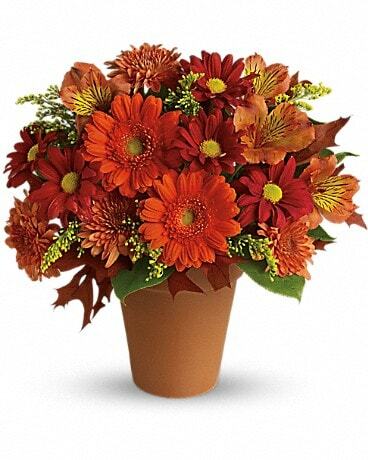 Let Botanical Flowers and Gifts be your first choice for flowers. *Botanical Flowers is open from 9:00 a.m. to 5:00 p.m., Monday through Friday and from 10:00 a.m. to 1:00 p.m. on Saturday. To help assure on-time delivery during the busy holiday season, place your order at least 1 week prior to the following major holidays: Thanksgiving Day, Christmas Day, New Year's Day, Valentine's Day, Easter, Administrative Professionals Week, Mother's Day, Memorial Day, Father's Day, Independence Day and Labor Day. 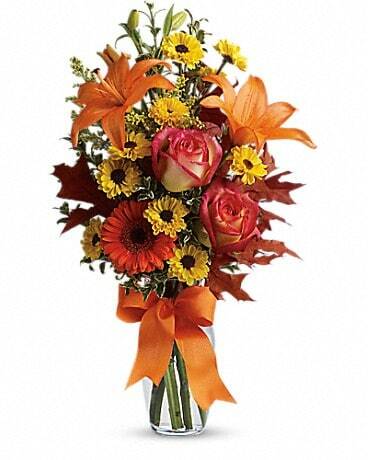 Botanical Flowers is able to service your floral needs whichever they may be. Our local delivery area includes, but isn't limited to, The Woodlands, Oakridge, Shenandoah, Spring, Conroe, Tomball, and Magnolia. We are a full service floral shop that is able to send all over the United States. If you have any questions or need more information, please call us directly at (281) 367-9638. We're always here to serve you and make your flower-sending experience a pleasure. U.S. orders must be received before 2:00 p.m. in the recipient's time zone to assure same-day delivery. Orders received after that time may be delivered the following day. We pride ourselves on making sure that your order is delivered quickly and professionally. We make every effort to accomodate last minute deliveries. We will be happy to accept your international orders if you call our shop directly at 800-405-6955. We are unable to accept international orders over the Internet.